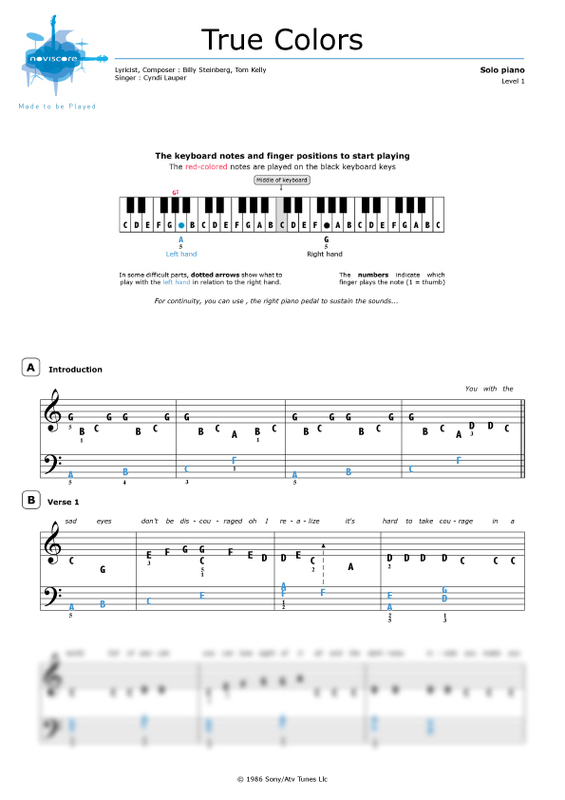 True Colors which came out in 1986 is one of the best-known songs by American singer, songwriter, actress, Cyndi Lauper.. Our piano sheet music for this track is available in three adaptations according to your playing skills. 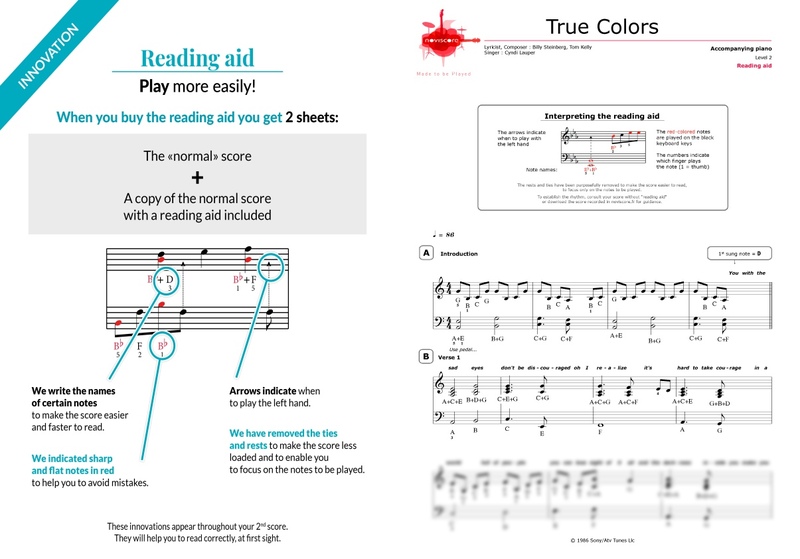 Choose from levels 1, 2 or 3 for piano solo, with or without reading aid and if you'd rather sing along, you can try our piano accompaniment version. 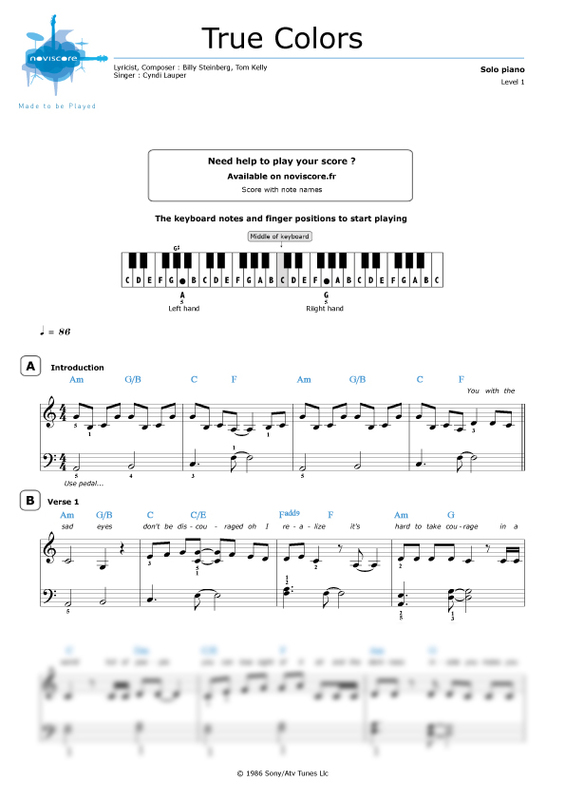 For those of you who have trouble deciphering notes, why not try our easy piano music Level 1 with note names instead of symbols. 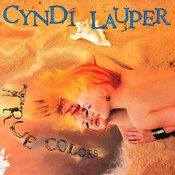 True Colors features on Cyndi Lauper's second album of the same name and while the album was not as commercially successful as her first one, She's So Unusual, the song True Colors became one of her best-selling hits. 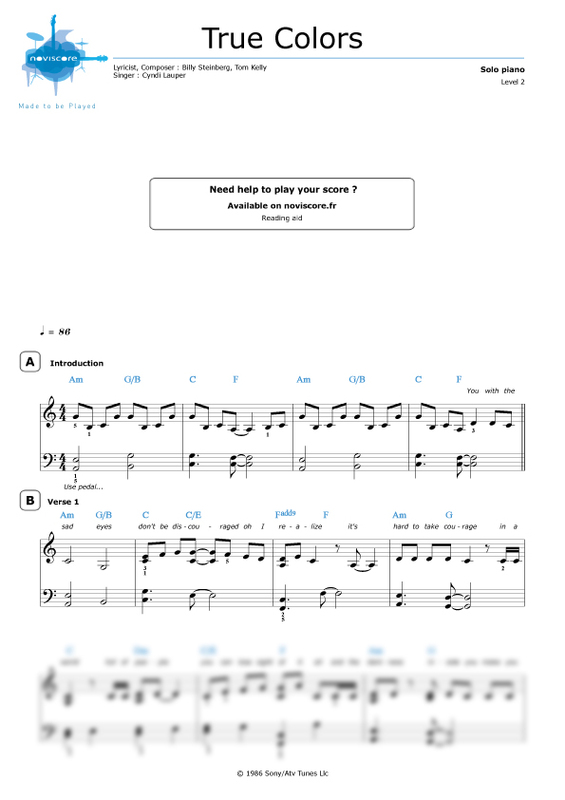 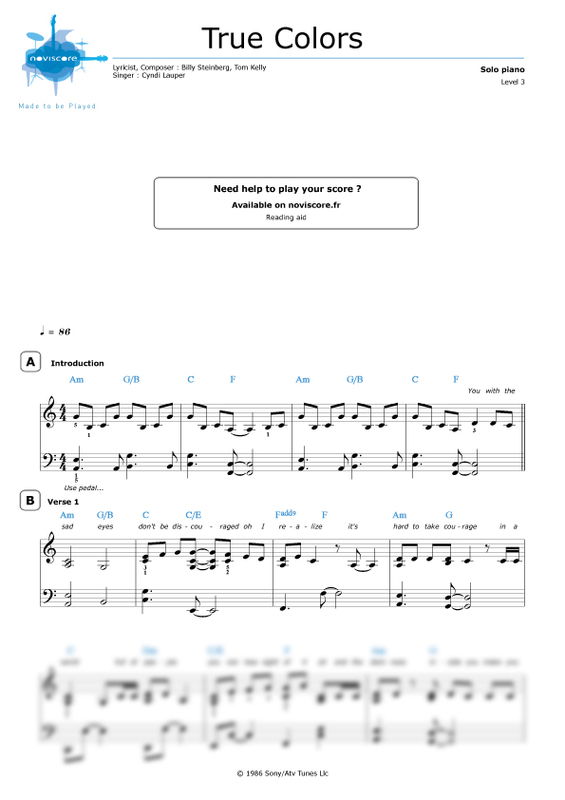 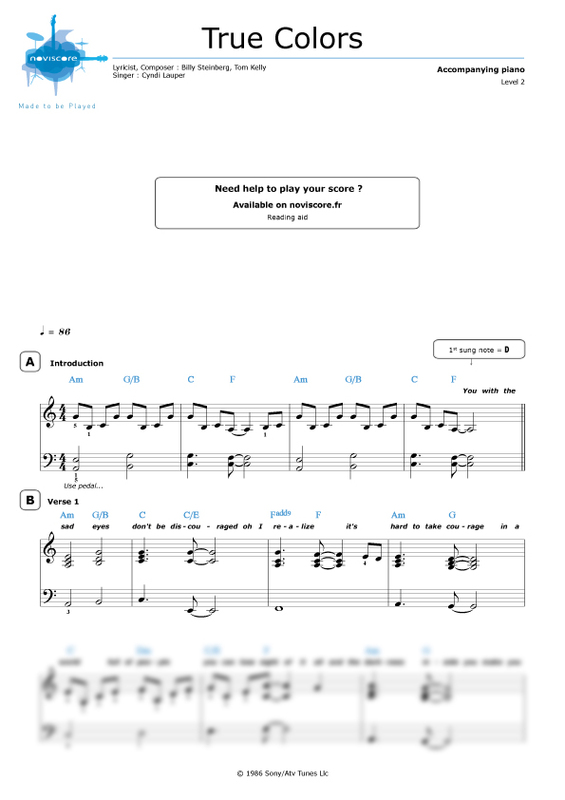 If you want to play this great track, just select the level you want, print out your music sheets and start playing!